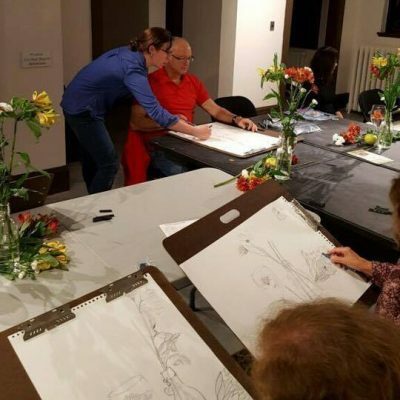 Join master teaching artist and Ossining resident Lindsey Francis for this 8 week intermediate drawing class for adults. Join master teaching artist and Ossining resident Lindsey Francis for this 8 week intermediate drawing class for adults at Bethany Arts Community. There are no entrance requirements. Students should have some previous art experience. This 8 week workshop is perfect for those who already know the fundamentals of drawing but wish to continue developing their practice. 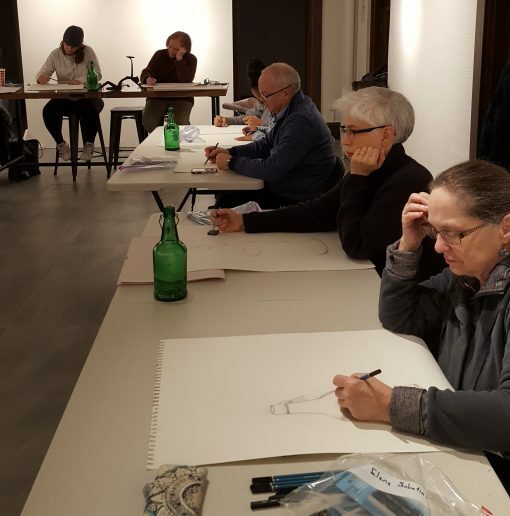 This is not an advanced drawing class but an opportunity to continue practicing the fundamentals while growing your knowledge of drawing skills, concepts and ideas. We will be using photographs, mirrors, and still lifes as context and working with paper, pencil, charcoals and pastels. 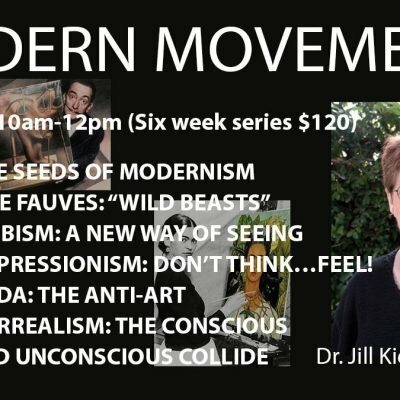 All materials are included in the cost of the workshop ($300 per participant). Lindsey Francis graduated from Penn State University with a BFA and post bac in ceramics and a minor in psychology. From 2014 to 2015 she was the Valentine & Clark Westchester Community Foundation Emerging Artist at the Clay Art Center. 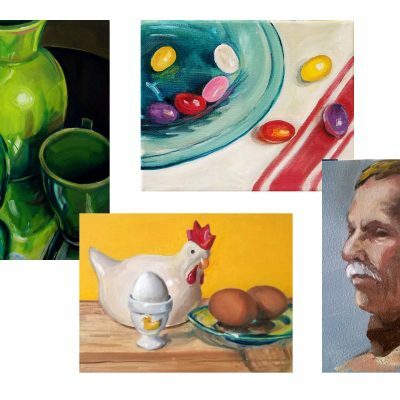 Currently, Lindsey has her studio at her home in Ossining, NY where she is a member of the arts council and frequently shows her work at the local shops and restaurants. In addition to her ongoing studio work she is the Program Manager for the national Creative Aging organization Lifetime Arts, a community art show curator, mural artist, and an established Teaching Artist conducting more than 350 classes in the past five years.